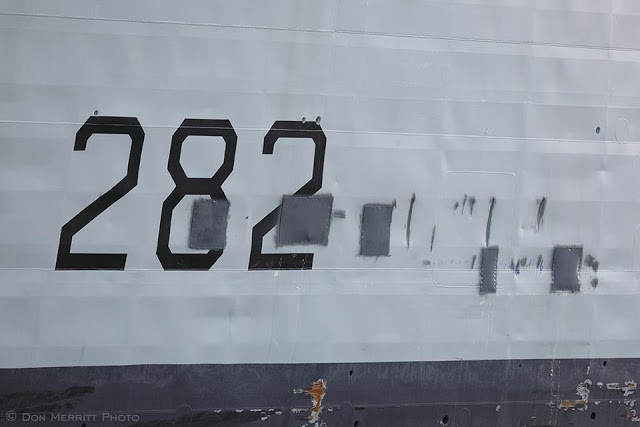 Temporary repairs have been made to the damaged hull of a navy warship in the hopes of resuming its trip to Halifax in the coming days, the military said Monday. Lt.-Cmdr. Bruno Tremblay, a spokesman for the navy in Halifax, said an engineering team completed minor, temporary repairs on the 40-year-old vessel Saturday to ensure its hull is watertight. “I am confident that the ship can safely return here to her home port in Halifax,” Tremblay said. 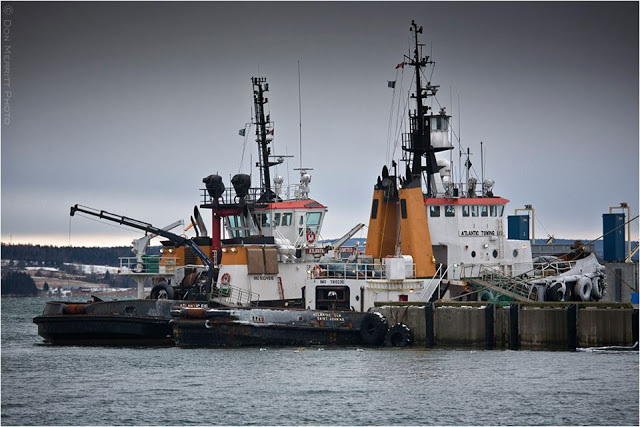 “As planned, the tow will likely occur this week.” Tremblay said a plan is now being finalized with a different towing company, Irving-owned Atlantic Towing Ltd., to return HMCS Athabaskan to Halifax for further assessment. He said the navy hopes the towing process, which could take several days, will begin this week if the weather co-operates. This entry was posted in HMCS Athabaskan, tugs on January 8, 2013 by Peter Ziobrowski. Looks like duct tape to me.